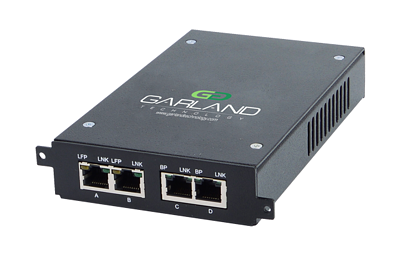 Garland Technology’s Passive Fiber Test Access Points (TAPs) are high-density, non-powered devices that makes a full copy of any network’s data without affecting network traffic, providing visibility and the high-performance monitoring solution required to efficiently manage even the most complex network infrastructure. 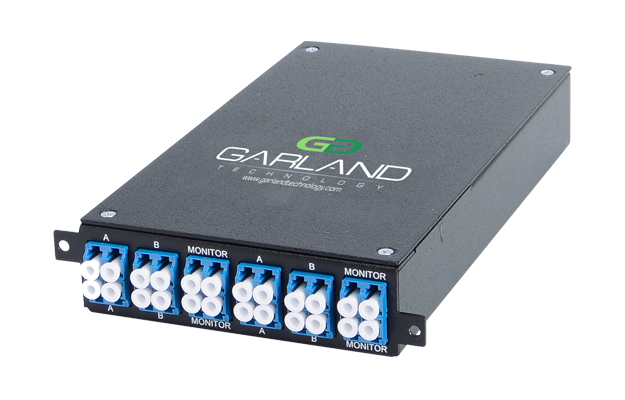 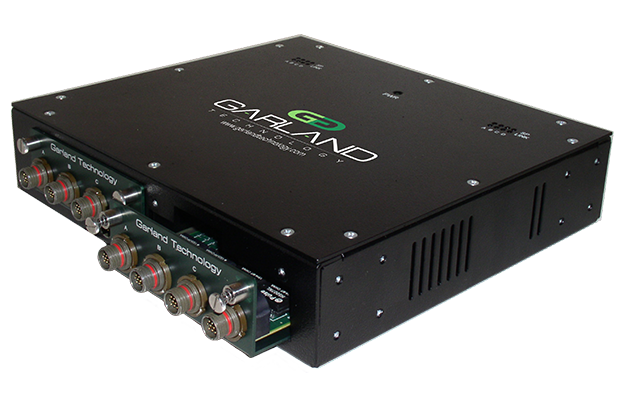 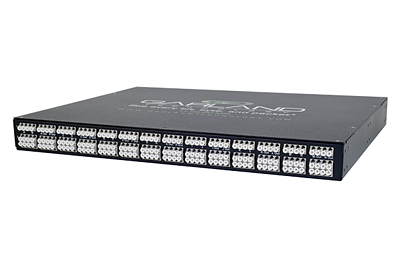 Garland Technology offers fiber network TAPs in network speeds of 1G, 10G, 40G and 100G, and the industry’s first Optical Multi-Mode 5 (OM5) media type for extended long-range and short-range data center applications and their environments. 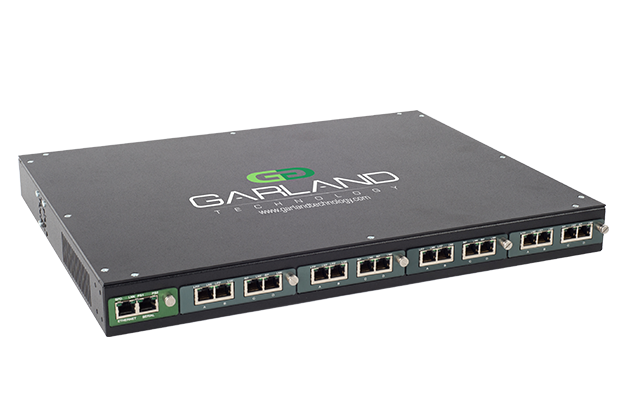 Garland Technology’s Copper Test Access Points (TAPs) sets the industry’s benchmark with features to include link speed synchronization, link failure propagation, media conversion, fail-safe technology, power over ethernet, and utilization rules and alerts, allowing Garland Technology to provide the visibility required to efficiently manage the most complex network infrastructures. 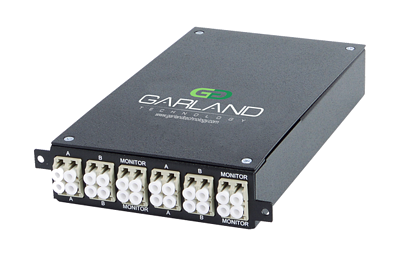 We're here to help you find the right monitoring solution for your project. 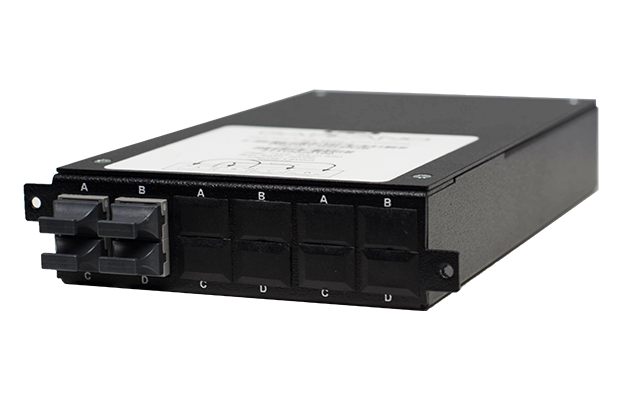 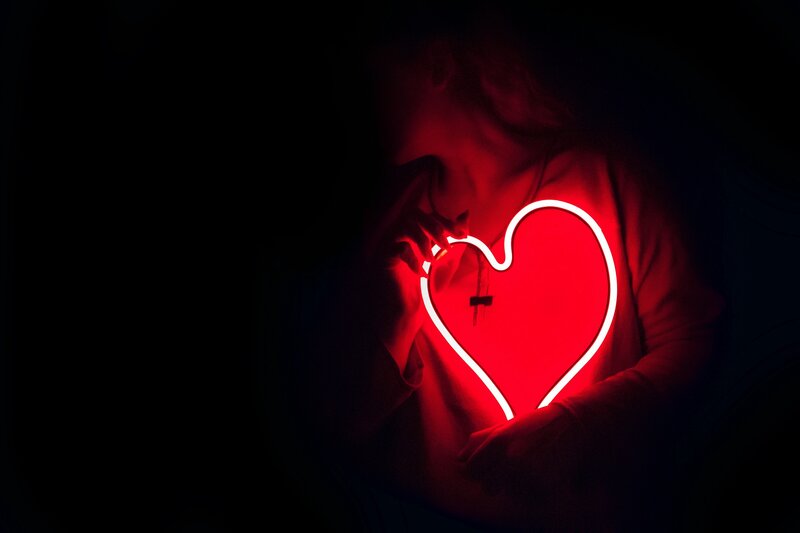 Real time tracking and analysis of big data to provide IT Forensics that include packet captures that are permissible for legal evidence in criminal trials. 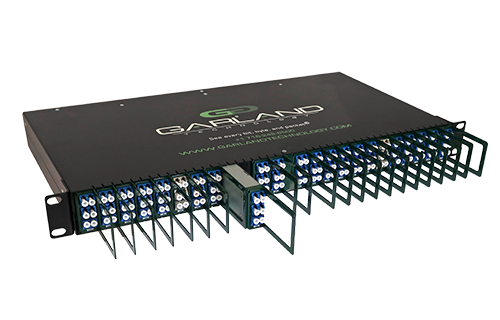 Garland Technology delivered the industry’s most customizable breakout TAP products in the shortest amount of time with complete reliability; well-beyond traditional market life.